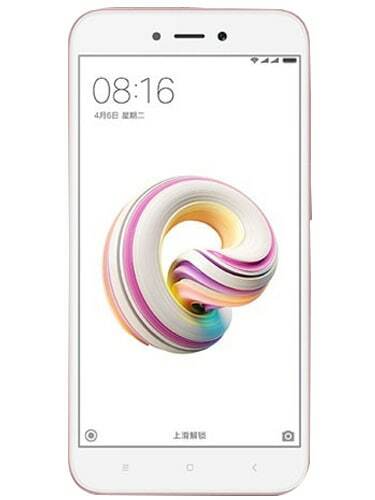 Xiaomi Redmi 5A smartphone flaunts a 5.0-inch HD (720 pixels) IPS display. 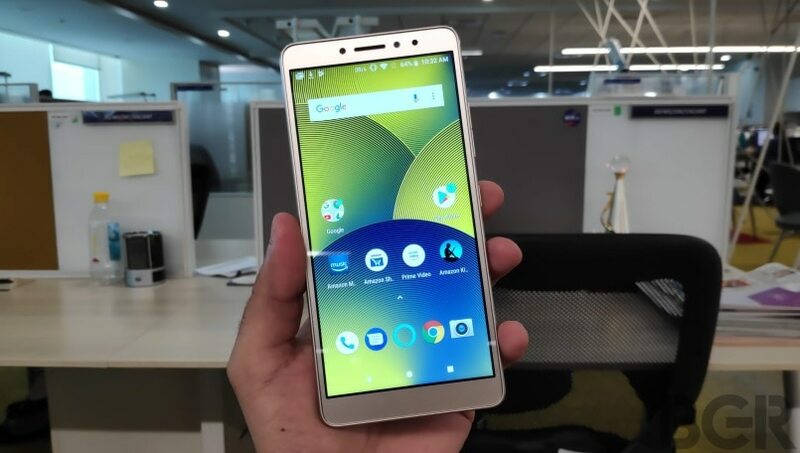 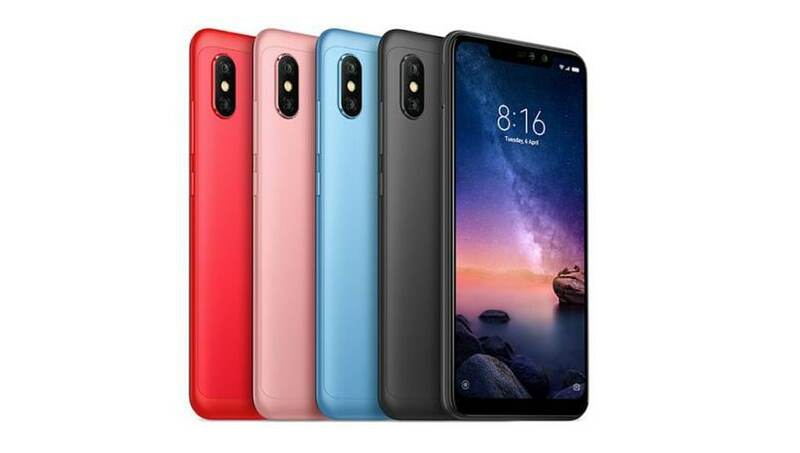 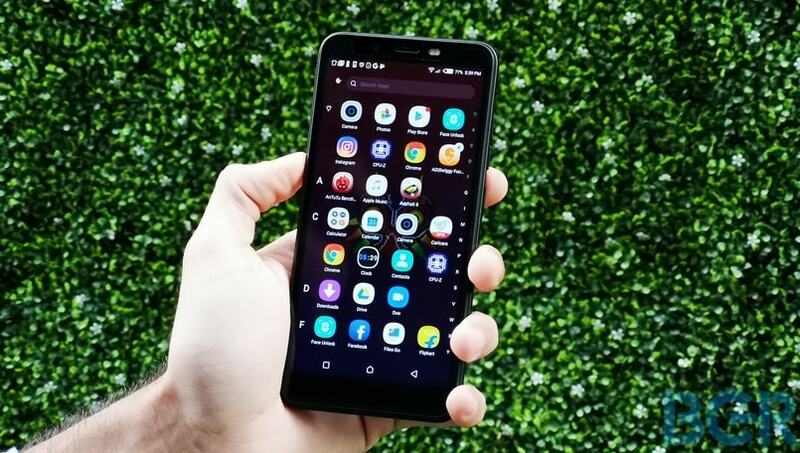 The device is powered by a Qualcomm Snapdragon 425 Quad-Core 1.4GHz processor paired with 2GB of RAM and 16GB of internal storage, which can further be expanded up to 128GB using a microSD card. 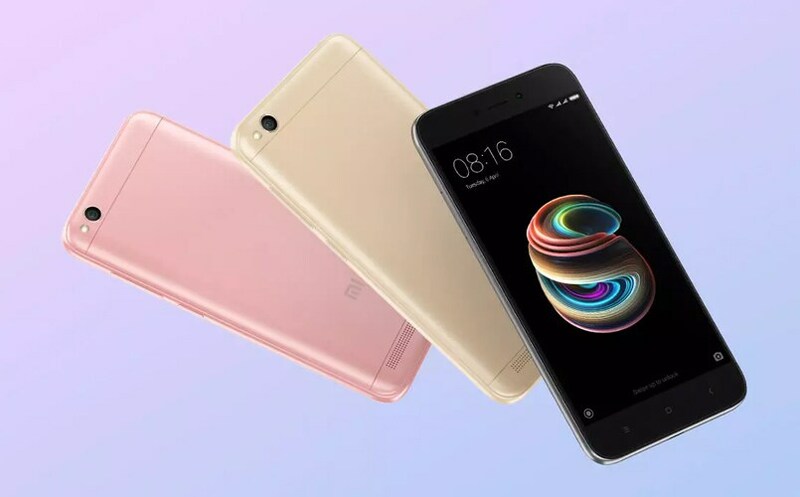 In the photography department, the Xiaomi Redmi 5A comes with a 13-megapixel rear camera and a 5-megapixel front-facing camera support. 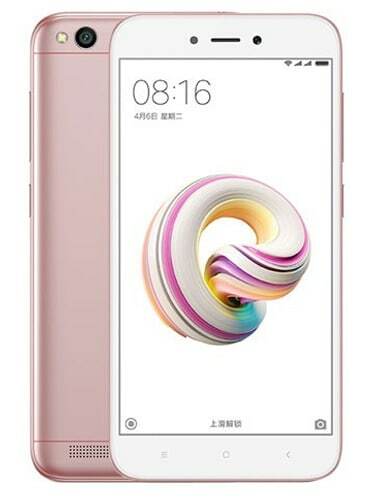 On the software front, the Xiaomi Redmi 5A runs on Android 7.1 Nougat based on MIUI 9. 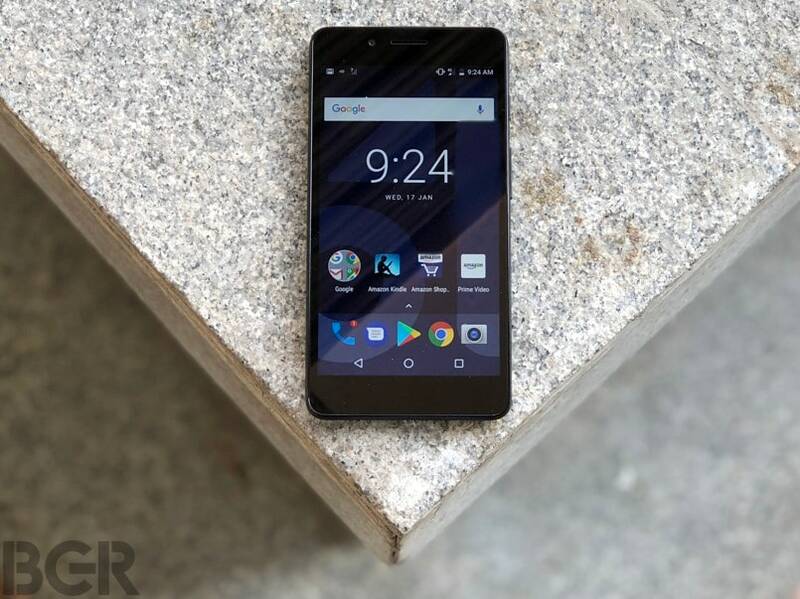 Connectivity options include the 4G LTE with VoLTE support, Bluetooth, USB, and GPS. 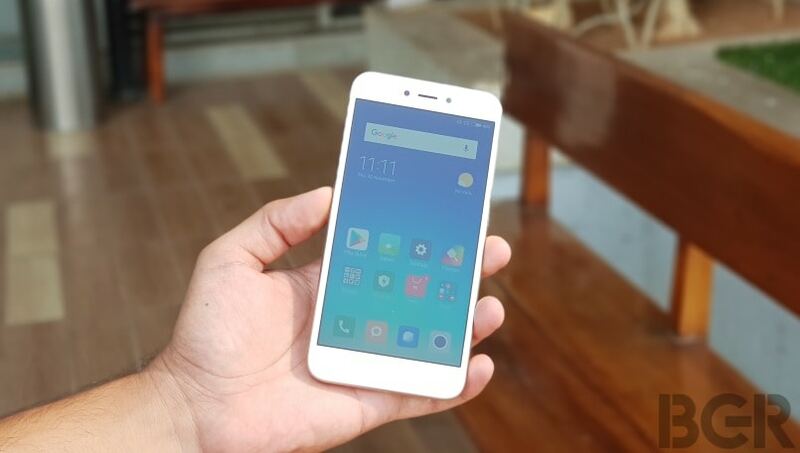 10.or D Review: A worthy Xiaomi Redmi 5A competitor?